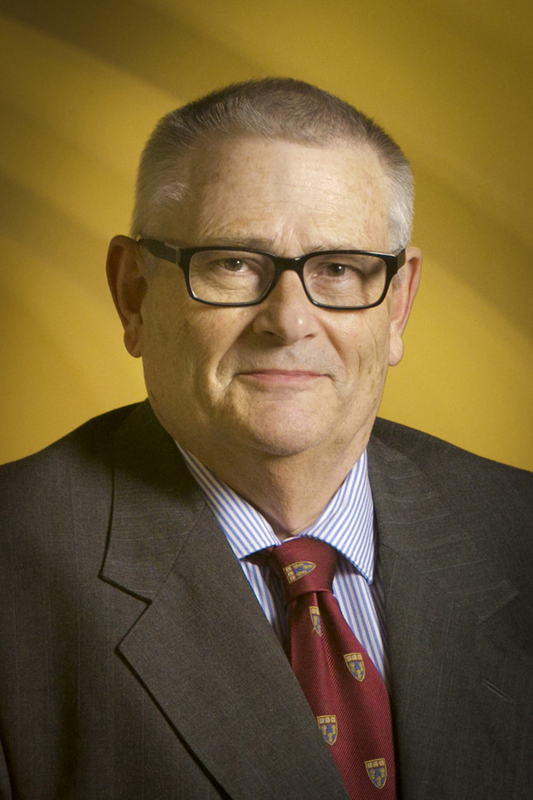 Professor Wacker joined the faculty after teaching in the Department of Religious Studies at the University of North Carolina at Chapel Hill from 1977 to 1992. He specializes in the history of Evangelicalism, Pentecostalism, World Missions and American Protestant thought. He is the author or co-editor of seven books, including Heaven Below: Early Pentecostals and American Culture (2001, Harvard University Press) and America’s Pastor: Billy Graham and the Shaping of a Nation (2014, Harvard University Press). From 1997 to 2004, Professor Wacker served as a senior editor of the quarterly journal, Church History: Studies in Christianity and Culture. He is past president of the Society for Pentecostal Studies and of the American Society of Church History, and a trustee of Fuller Theological Seminary. Wacker is a lay member of Orange United Methodist Church in Chapel Hill, N.C.